Explore the birthplace of Christopher Columbus, savor the excellent cuisine and see the beautiful sights with this 48-hour ticket aboard an open-top, double-decker bus. 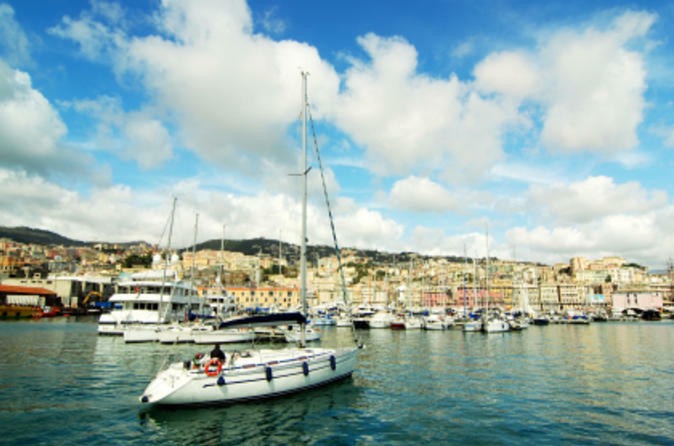 See all the top Genoa attractions as you hop on and off at eight conveniently located stops around the city. The double-decker bus tour provides the opportunity to discover a variety of magnificent viewpoints in this fascinating city. 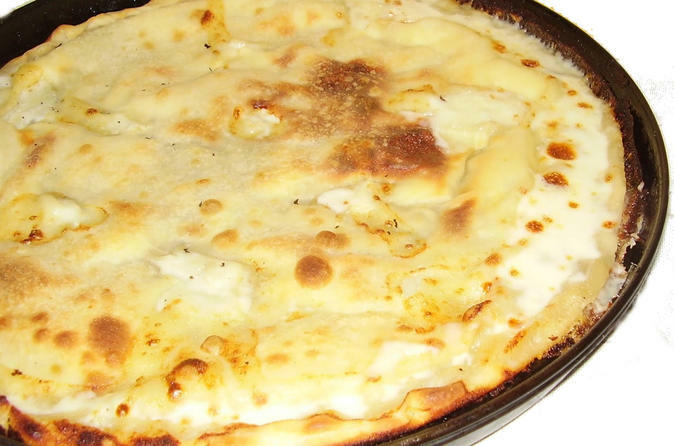 Urban Trekking to discover the best places, hidden spots, best bars, small osterias, secret old shops, secluded squares: taste the real Focaccia and pesto (it was invented here) and the superb Ravioli at da Maria Restaurant. 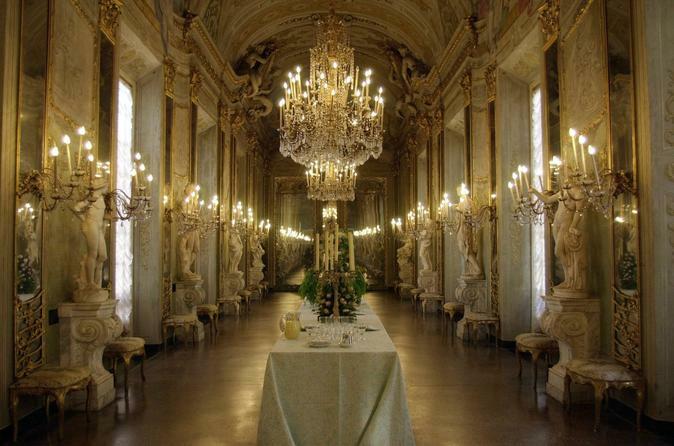 Be impressed by the phenomenal beauty of ancient Palaces. Drink tasty wine in real 'old stile' bars in the old part of the city and wonder in front of the magic of an ancient Templar Hospital. 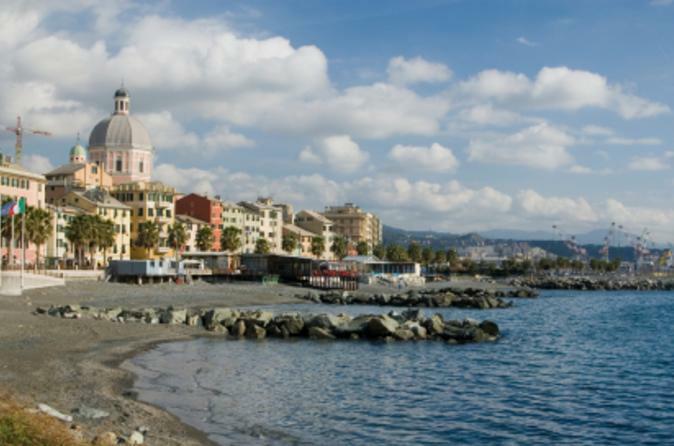 The moment your cruise ship arrives in port in Genoa, your private shore excursion to Cinque Terre begins. Discover the unique landscape with dry-laid stone walls, winding paths, enchanting beaches between cliffs and turquoise waters. 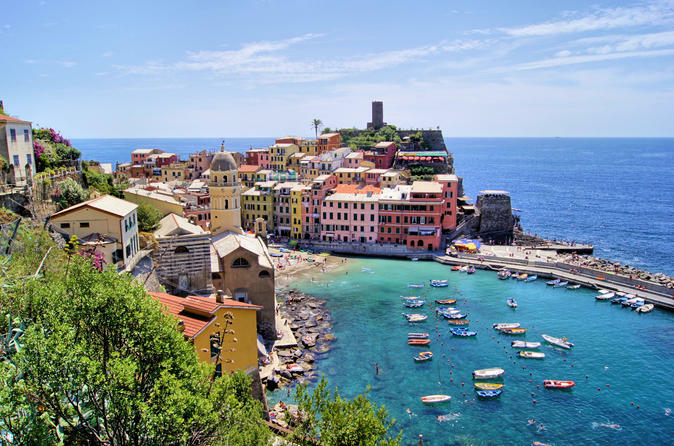 Explore the UNESCO protected territory and visit the charming villages of Riomaggiore, Corniglia, Manarola, Vernazza, Monterosso that form the Cinque Terre, suspended between sea and land on sheer cliffs upon the beautiful sea. 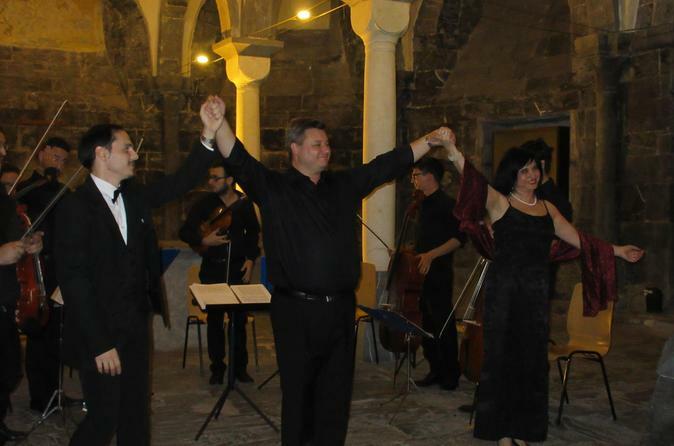 Enjoy the best of Italian classical music and opera in one of the most ancient and well-preserved historical building of the city: the Inferior Church of San Giovanni di Prè. 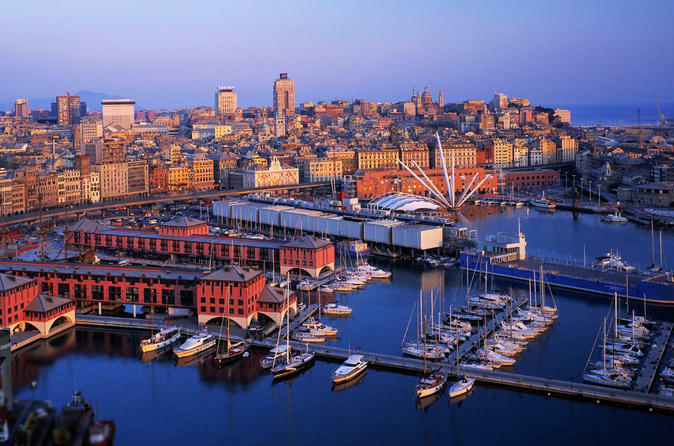 Genova in Concerto - the soundtrack of your memorable holiday between sky and sea under the Lanterna. 7 days and 6 nights leaving from Genoa. Overnight by ferry. 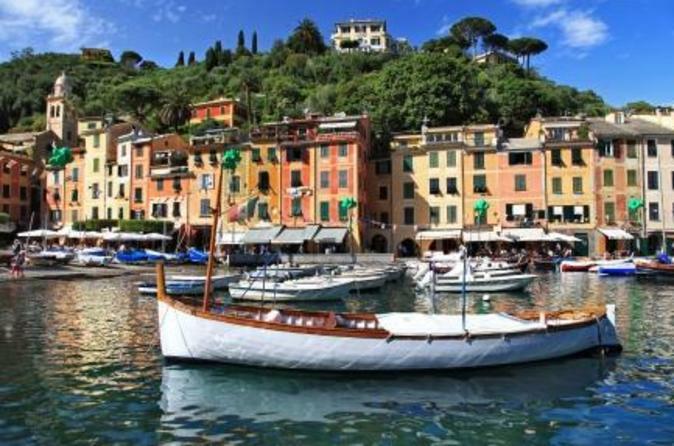 Discover the wildest and oldest of all the Italian region. Visit of the legendary beaches of Stintino, Capo Caccia and its landscape and Alghero. Through the region of Gallura, you'll visit Santa Teresa and Capo Testa slleping in Palau. Excursion to Costa Smeralda, islands Caprera and La Maddalena. 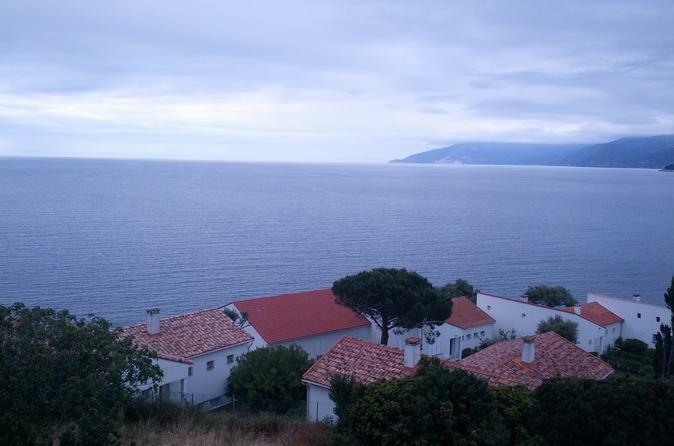 Continuation to Corsica: Bonifacio, Ajaccio, Corte and Bastia. Return to Italy by daily ferry Breakfast included. 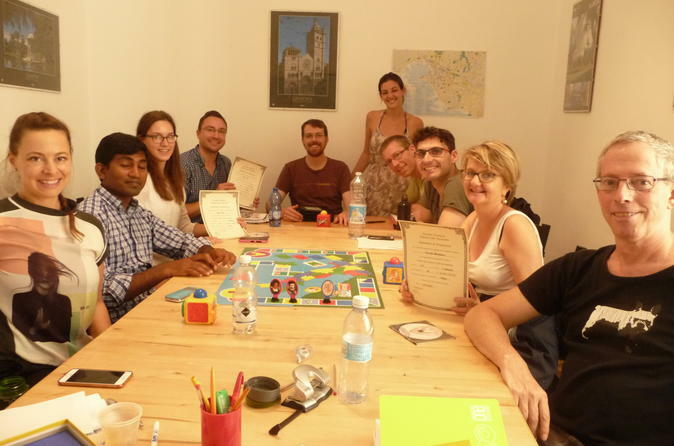 A week to combine a pleasant vacation with an effective Italian course and at the same time to have the opportunity to live a complete experience of the Italian life by putting into practice what you have learned during the course. After 4 hour classes in the morning, you will enjoy several food-related activities such as wine and cheese tasting, candy and chocolate tasting, coffee tasting and an Italian cooking class. You will learn Italian in the morning in classes of up to 10 students and in the afternoon taste the delicious Italian delicacies and learn how to cook the most famous Ligurian specialities, such as pesto and focaccia. Starting with breakfast 'the italian way' (latte or espresso and brioches), you will walk following a historical itinerary stopping to eat Focaccia alla cipolla (onions), with cheese, normal nomal, pizzata, Tripe, Farinata, Octopus, Pasta al pesto, and Tiramisu, while sipping wines in a selected number of bars and winery. 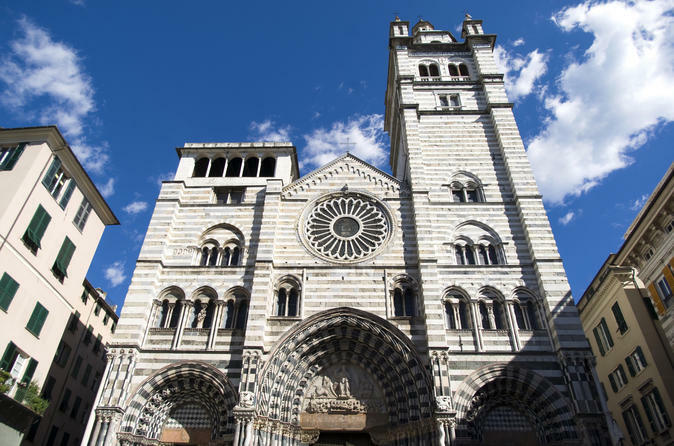 An amazing walking tour in Genoa with a local aperitif included.